Kendrick Lamar?s career keeps getting better and better. This year, the 30-year old rapper from Compton, California and 12-time Grammy award-winner released powerhouse cd DAMN for which he won four Grammy awards; wrote and produced the majority of the songs on the Black Panther cd; and just recently won a Pulitzer Prize for DAMN. ?The time was right,? Dana Canedy, the administrator of the prizes, said in an interview after the winners were announced. ?We are very proud of this selection. It means that the jury and the board judging system worked as it?s supposed to ? the best work was awarded a Pulitzer Prize.? 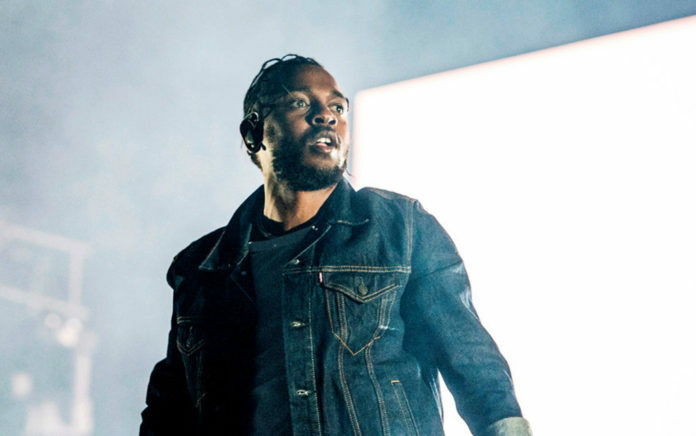 The Pulitzer board described DAMN as ?a virtuosic song collection unified by its vernacular authenticity and rhythmic dynamism that offers affecting vignettes capturing the complexity of modern African-American life.? Lamar?s win represents the first win for a non-classical or jazz musician in the award?s 75-year history. Remarked Canedy, ?It shines a light on hip-hop in a completely different way. This is a big moment for hip-hop music and a big moment for the Pulitzers.? This year’s Pulitzer Prize jury includes Farah Jasmine Smith,?William B. Ransford Professor of English and Comparative Literature and African-American Studies, Columbia University; Paul Cremo,?Dramaturg/Director of Opera Commissioning Program, The Metropolitan Opera; David Hadju,?Professor of Journalism, Columbia University; Regina Carter,?violinist, Maywood, NJ; and David Lang, composer, New York, N.Y.
Gabby?s Motto: ?Don?t fear. Believe! ?